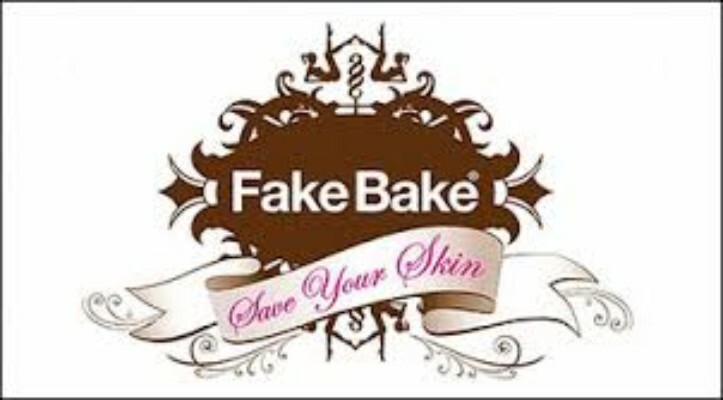 Fake Bake Spray Tanning . . .
Not suitable for any clients who ..